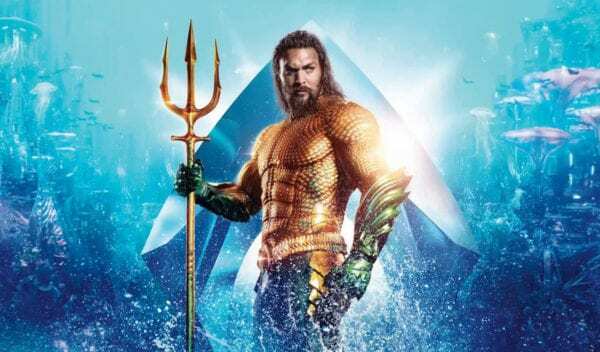 Warner Bros.’ latest DC blockbuster Aquaman has made a huge splash at the box office following its release last month, and now the underwater superhero epic has kicked off the new year by crossing the $800 million mark worldwide. 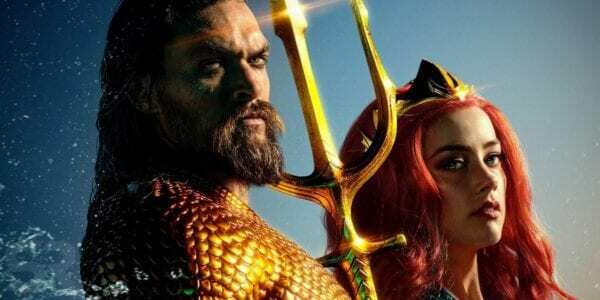 Domestically, Aquaman grossed $16.7 million on New Year’s Day to push its North American gross to $216.3 million, overtaking A Star Is Born to become Warner’s biggest domestic release of 2018. 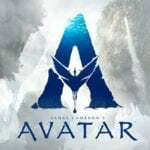 It’s also the studio’s highest-grosser of the year globally, comfortably topping Ready Player One’s $582.9 million haul. At this point, it’s inevitable that Aquaman will surpass Wonder Woman ($821.8 million) and Batman v Superman: Dawn of Justice ($873.6 million) to become the highest-grossing instalment of the DC Extended Universe. Whether it has enough in the tank to reach The Dark Knight ($1.003 billion) and The Dark Knight Rises ($1.085 billion) to become the biggest DC movie ever remains to be seen, but it can’t be written off just yet. 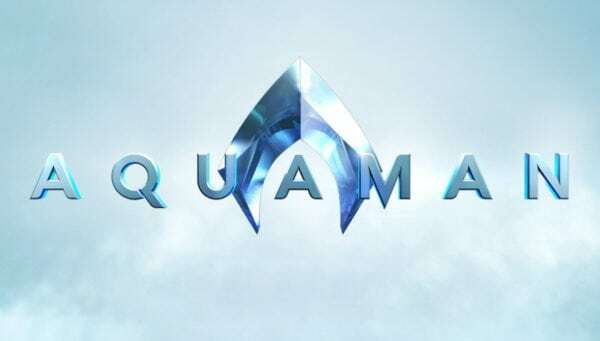 Aquaman is directed by James Wan (The Conjuring) and stars Jason Momoa as the titular hero, reprising his role from Batman v Superman: Dawn of Justice and Justice League, along with Amber Heard as Mera, Patrick Wilson as Ocean Master, Willem Dafoe as Dr. Vulko, Yahya Abdul-Mateen II as Black Manta, Dolph Lundgren as King Nereus, Nicole Kidman as Atlanna, Temuera Morrison as Tom Curry, Ludi Lin as Murk, Michael Beach as Jesse Kane, Djimon Hounsou as the Fisherman King, Randall Park as Dr. Stephen Shin, Otis Dhanji as a young Arthur Curry, Julie Andrews as Karathen and Graham McTavish as King Atlan. Simply outstanding. This is a stunningly decisive victory that was sorely needed for DC and Geoff Johns in particular after Justice League.This is his version of Aquaman a la the New 52 that Wan closely adapted ( in terms of visuals and a comparatively balanced tone). Snyder may have applied an overall incompatible tone to these characters but he had a great eye for casting, too. Sincerely hoping that WB starts actually listening to the people who make the comics and defers more on the source material in terms of fun, heroism and tone. Please please PLEASE WB, apply these lessons to Superman.